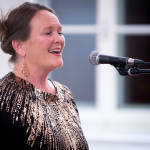 The Icelandic singer Ellen Freydís Martin, born 1964 in Reykjavík, lives with her husband Orthulf Prunner in Villach in the region Carinthia/Austria since 1993. She studied at the Singing Academy in Reykjavík, later at Julliard University in New York with Prof. Oren Brown and Prof. Vincenzo la Selva opera singing. 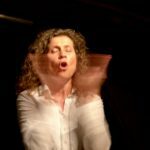 She is a well known singer and teacher in Carinthia and has performed on a lot of occasions in Austria, Germany and Iceland. 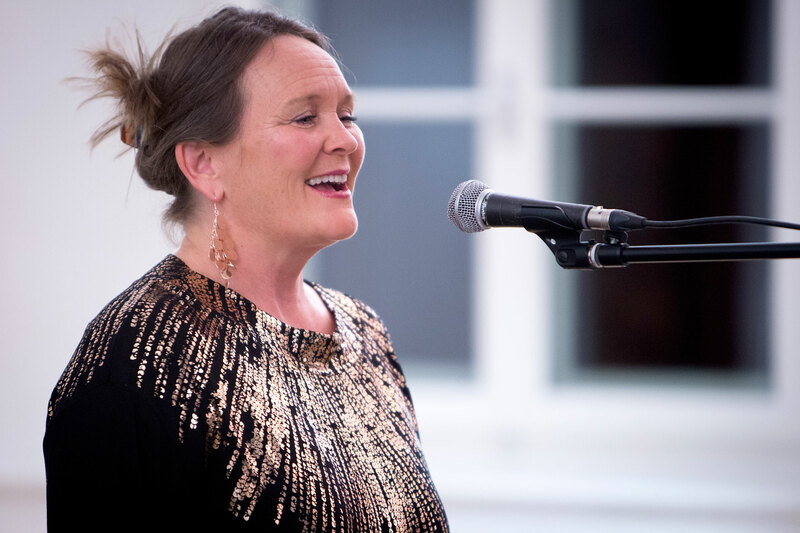 Her latest CD „Krummi“, a collection of Icelandic songs, shows the wide range of her repertoire and and her ability to interprete very different styles. Studies at the University of Music and Performing Arts Vienna: Music and Movement Education / Rhythmics and percussioninstruments; Magistra artium. Teaching at the University of Music and Performing Arts Vienna; (Rhythmics, Schlagwerk-Ensemble und Arrangement, Bewegungsbegleitung, Instrumentenbau) Teaching at the MUK, study programme Dance in the department Rhythmik. 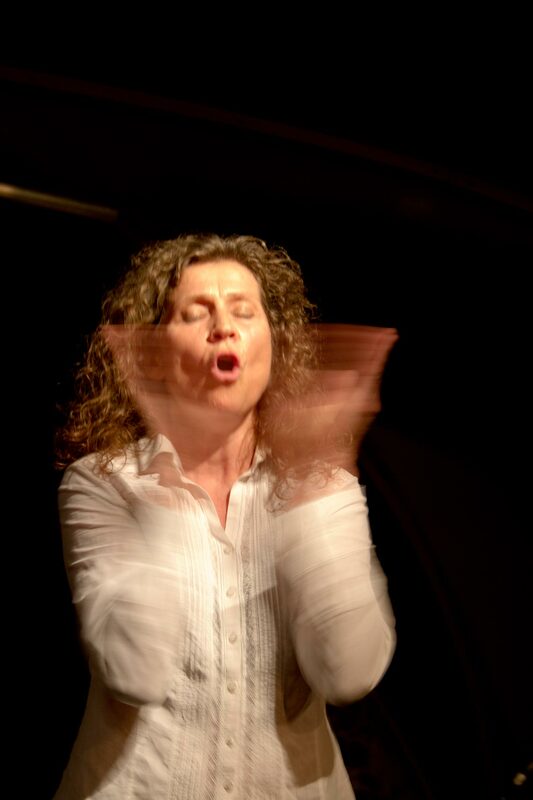 Freelance work in the field music education, multisensory perception education, free artistic in the fields music-, movement– and pictorial language, improvisation. CD-recordings eg. with Ed Schnabl Trio, Susanna Heilmayr. 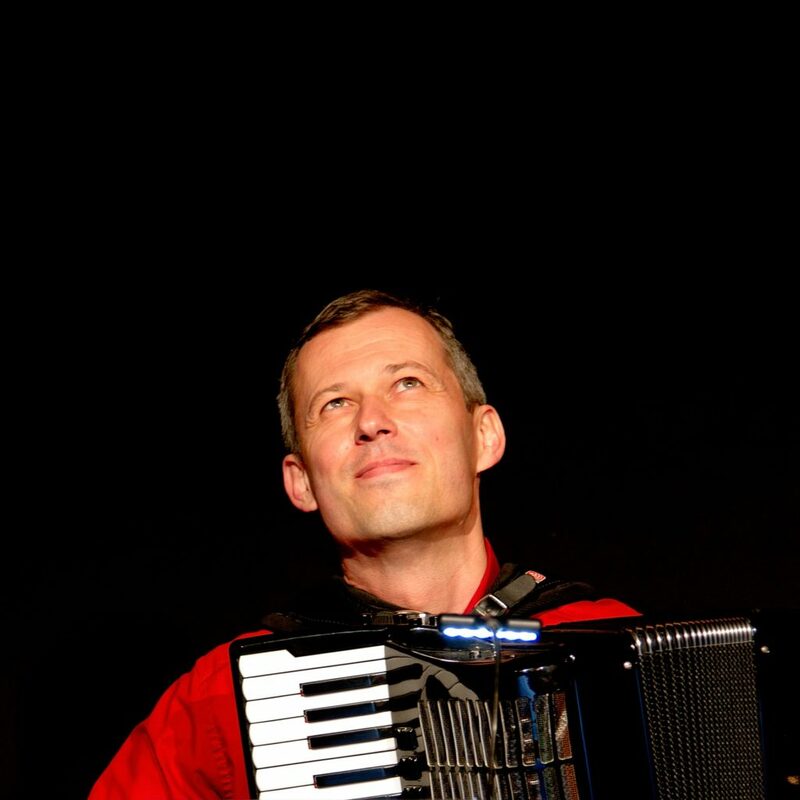 after graduating in accordion and drums playing at the Slovakian Music conservatory in his hometown of Bratislava (Slovakia), he moved to Austria and took up further studies with Mika Väyrynen at the Carinthian Music Conservatory and later with James Crabb and Geir Draugsvoll at the University of Graz. Gave successful solo concerts and appeared with other instrumentalist at festivals in many European countries such as Austria, Slovakia, Hungary, Slovenia, Italy, Germany, England, Norway and Denmark. 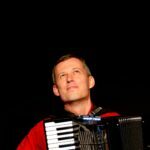 He is currently accordion teacher at the Carinthian Music Conservatory in Klagenfurt, Austria. Studies in Graz, Vienna (University of Music and Performing Arts Vienna – Thomas Kakuska, Hatto Beyerle, Ilse Wincor (graduation: Lehrbefähigung, Mag. artium), Hannover (University of Music, graduation: Konzertfach Viola). Master classes with Thomas Riebl, Bruno Giuranna, Siegfried Führlinger. As chamber- and orchestramusician many concerts, tours and CD-recordings. For example with Wiener Symphoniker, Camerata Academica Salzburg, Staatsoper Hannover, Wiener Kammerorchester, Staatsoper Hamburg. With Nikolaus Harnoncourt, Jordi Savall, Roger Norrington, Sándor Végh, etc. As culture manager: organizer of festivals and cultural institutions. 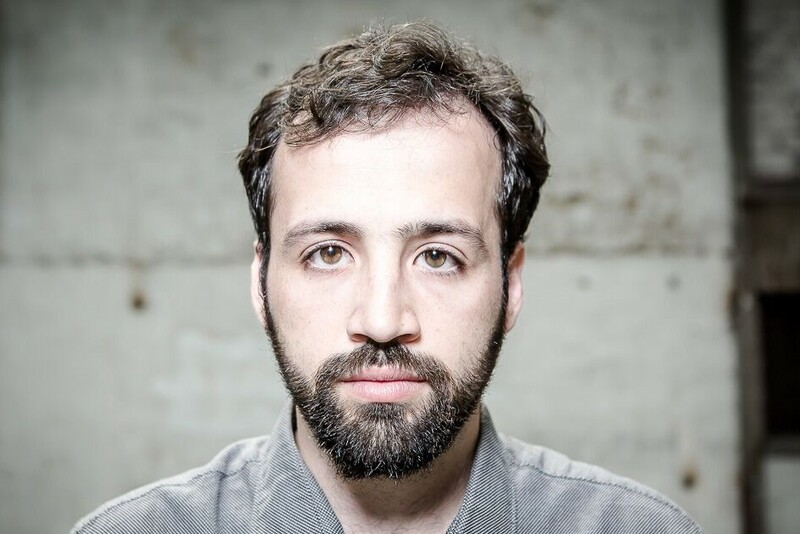 The Cellist Carles Muñoz, born in Barcelona, began his musical journey at the age of five. 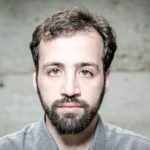 In 2012 he completed his studies for the cello as well as his secondary instrument – the viol – at the Catalonia Collage of Music (ESMuC), along with his Masters/ Bachalor in Journalism at the Ramon Llull university. After the completion of the the more classical fields of study he turned towards other parts in the world of music. Amongst others, traditional musik, Jazz, Flamenco. Here Improvistation was always a priority. 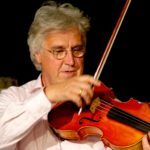 To further his abilities he started studying the jazz violonchello at the Anton Bruckner private university under the tutorlage of Andreas Schreiber. His teachers also included Anau Tomàs (Cuarteto Casals), Ernst Reijseger and Peter Herbert. Currently his talents can be heard on tour from Norway down to Spain, form Portugal to Austria: Billy&Johnny (Freaky-Folk), Lofoten Cello Duo (traditional musik) SIMSA Fünf (Jazz Quintet), ZINQ (classic Jazz), Laures (Yodling and Vocals). He has been on stage with Raynald Colom (trumpet), Neil Harbisson (Cyborg-Aktivist), Aupa Quartett (Jazz Strinquartet) and Wouter Vandenaabele (Folk Violinist).